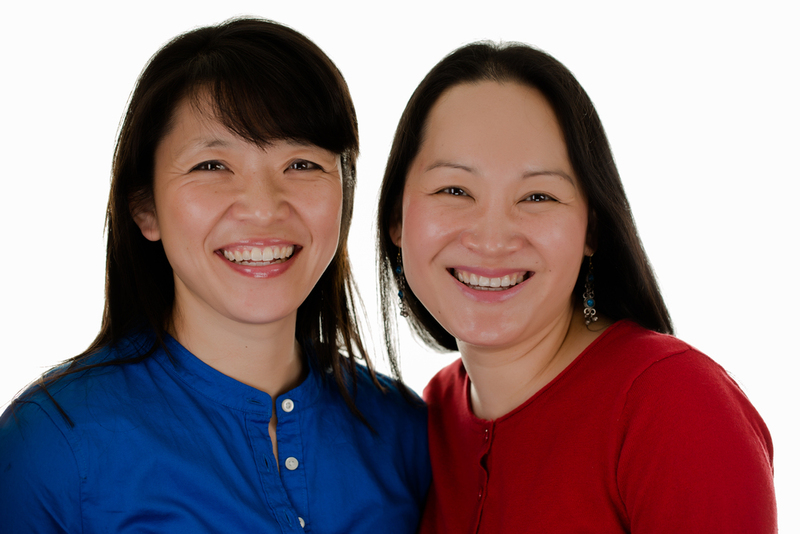 Chinese Language Program (CLP) was developed by two Moms searching for an avenue to teach their young children Mandarin Chinese. Since the program’s conception in the summer of 2009, there has proven to be a strong need by many families looking for the opportunity to teach their children this important language. CLP grew quickly from 10 students to over 100 in 2 short years, plus a full immersion summer camp was developed in 2010 to fill the summer gap between school lessons. CLP continues to grow with new locations opening (CLP now offers classes in Southern and Northern Westchester) and partnerships with schools in China are under development. CLP offers mommy and me, preschool, after-school programs, and a full immersion summer camp that surrounds children in the Mandarin (Chinese) language without them even realizing it! At CLP young children naturally learn the Mandarin Language through interactive play, song, dance, drama, and games. CLP's unique method of teaching has proven a success as their students continue their lessons year after year with the joy of learning Mandarin. CLP strives for the best teaching methods to teach young learners the language of Mandarin Chinese. Teachers are trained to work with young children in an interactive, fun, enthusiastic manner that allows them to engage fully in the language. CLP children are first taught to listen to the sounds of the language, then they move to speaking the language, and finally to reading/writing the language. CLP believes the most important part of learning this language is the the ability to speak it. That is the main focus of CLP teachers in the classroom. Conversation comes first. "My 3 year old daughter was reading a book to her father, pointing out all the animals she saw. It was different this time though because she said all the animal names in Chinese without being prompted!! We were thrilled!" Chinese Language Program is a fun, creative, and educational outlet for children to learn Mandarin Chinese. Through unique and engaging teaching methods, CLP creates the beginnings of a love for the language and an important path to success in each child's future.